Wouldn’t you love to live in a home with a greenhouse where you could grow your own food all year? 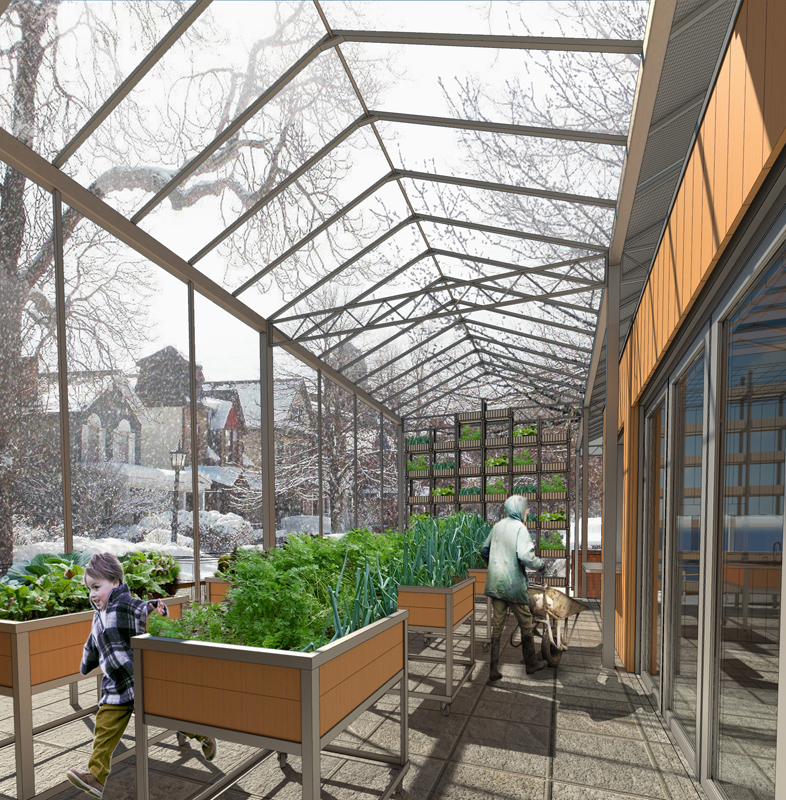 That’s a key feature of the GROW House being designed by a team of University at Buffalo students to appeal to Buffalo gardeners, or more specifically, to urban farmers in Buffalo. GROW House stands for Grow, Relax or Work House. 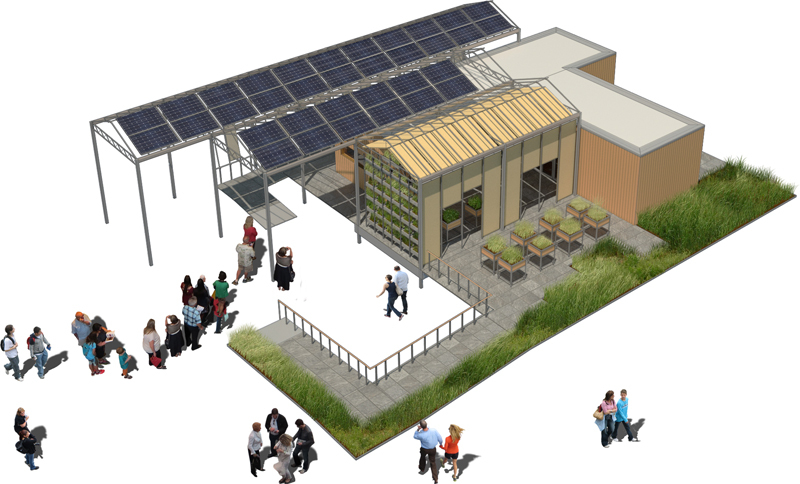 It’s entered in the U.S. Department of Energy Solar Decathlon 2015, a two-year competition that will culminate with the actual houses being on display in Irvine, CA in October 2015. The UB team is one of only 17 teams competing. The goal of the competition is to educate the public about energy-saving residential designs. This is the same view as in the rendering above. Because it’s summer, the plants could be moved outside. The shades could be drawn to keep the area cool and the windows can be opened for a breeze. The man is standing in front of the kitchen space that the students are calling the wet module. The folding glass doors behind him are open to provide ventilation to the kitchen space, but they would be closed in the winter to seal off the uninsulated growlarium from the rest of the house. 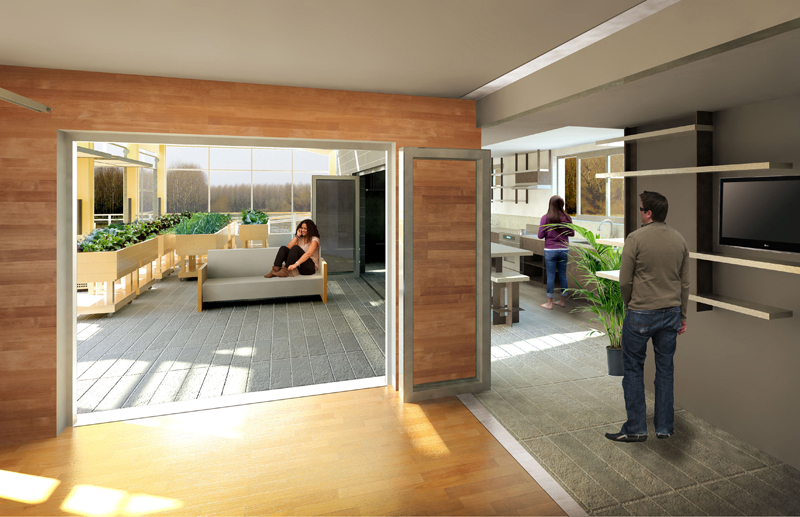 The UB team’s GROW House will be comprised of three main spaces. The “growlarium,” a combination greenhouse and solarium (or sun room), is what I find most intriguing about the design. It’s a large and an important space because this is where the residents would grow their own food. In the winter, the sun shining through the glass in the growlarium would heat that area and help to heat the rest of the house as well. The growlarium won’t be a tropical greenhouse; it would be cool enough that during the winter you’d have to wear a jacket, as depicted in the first image. But you don’t need summertime temperatures to grow food; residents could still grow cool-weather crops during the winter. A Buffalo gardener was able to get kale and herbs through our very cold winter this past year by using a simple hoop house or grow tunnel and piling leaves on top of an herb garden. This growlarium should be able to do equally well and it would be much easier to harvest crops with some protection from the elements. Plus, it’s so lovely! The growlarium can double as a living room when the weather is mild. 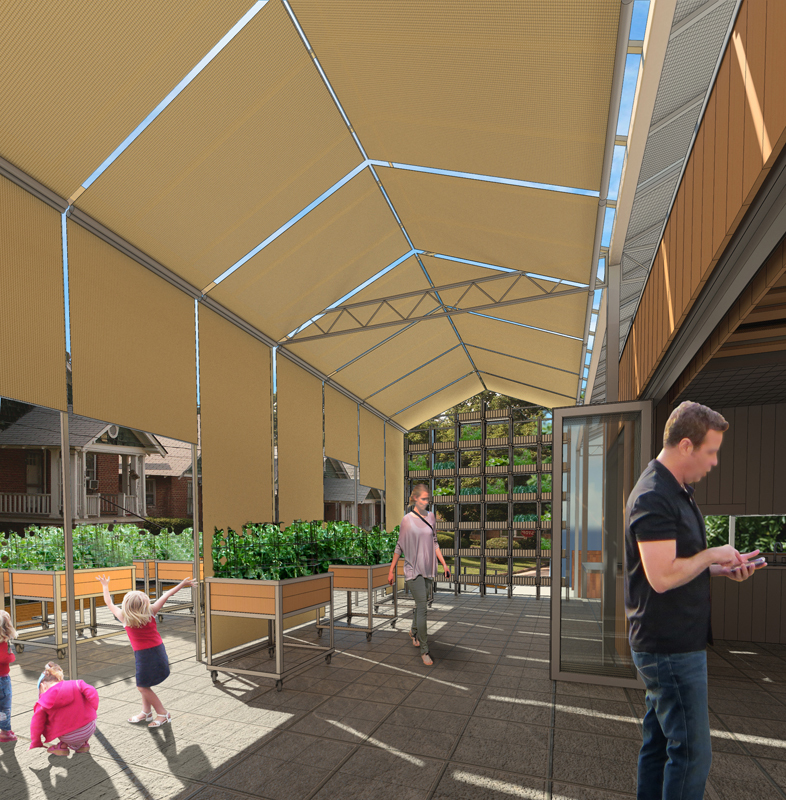 In the summer, the residents can close cloth shades on the roof and open windows as needed to keep the space cool. Rather than try to keep out the forces of nature, the ideal resident of the GROW House would interact with nature by making adjustments throughout the day to control the house’s climate. The students compare the resident of the GROW House to the skipper of a sailboat who must continuously make small, well-informed decisions to ride the waves of sun and wind and keep on course. To me, it sounds similar to what we do in our house without air conditioning. We just close the windows during the hottest part of the day and open them when it’s cool out, and our house is always comfortable. In the spring and fall, the sun shines directly on the back door, so we open the inside door and let the sun shine through the storm door. The GROW House uses these techniques in a more deliberate way. The other two spaces are currently being called the wet module and dry module. The wet module is the kitchen space where residents would prepare and store food. It also contains the bathroom and mechanical room. The dry module is a combined bedroom and living room. These two modules are the warmer parts of the house during the winter. They’re super-insulated with thick walls and concrete floors, all of which will help moderate interior temperatures year-round. They’re snug in the winter and comfortable in the summer. The rooms are small, but should feel bigger because of their access to the growlarium and a patio. The ideal homeowner for the UB GROW House would be urban gardeners, a couple or small family, who carefully consider their impact on the region’s resources. The house is designed to conserve energy, and solar panels should provide at least enough power for the residents or even more than they need. It would also use geothermal heating. But a large part of the sustainability of the house is that it aims to decrease dependence on energy-intensive food production. Home-grown produce is more sustainable than store bought because it doesn’t have to travel as far, reducing fossil fuels used for shipping and packaging, according to the students. The students also want to use locally and sustainably produced materials that require little energy to manufacture in order to keep the overall energy used in the project low. They are exploring ways to potentially make the project carbon neutral by planting enough trees to offset transportation emissions. Details of the design have been changing as students prepare the final drawings, which are due this week, Mumford said. After the final drawings are submitted, the students will begin construction of two rooms– the wet module and the dry module. That will take place inside a warehouse in Western New York. 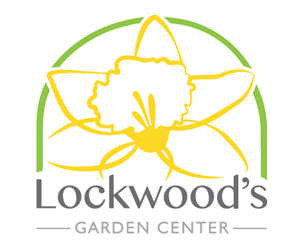 The rooms will be loaded onto trailers and transported to California for the competition; the growlarium will be built there. After the competition, the house will return to Buffalo and used as a tool for teaching and research either on the UB campus or in the community. This is a completely student run project, with faculty and professional mentors. It fosters interdisciplinary collaboration between students in the architecture, engineering and management departments. Material donations: This is not a test project or a small mock up. The students are building a full-sized house for competition in California and final installation in Buffalo. The team currently needs donations of wood, lumber, appliances, pv panels, insulation, lighting, etc. Monetary support: Money helps the team with expenses such as transportation. Professional mentoring: By donating your time and knowledge as a professional, you provide students with an invaluable learning experience in areas such as construction and cost estimating. For more information, email ap-ubsd2015@buffalo.edu. Where do you plan on putting in buffalo? How can I follow this project? Mickey – We don’t have a final site picked out yet, although we are considering possible sites on the UB campus. 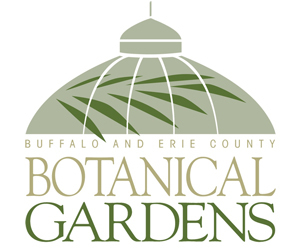 Joe – You can follow us on facebook (facebook.com/growbuffalo), instagram (grow_buffalo), or on our website (grow.buffalo.edu). We will be updating our feeds with pictures, videos, etc. well through next October! We are interested in building a small roof top apartment with green house garden space attached similar to the concept described in this article. We have a location in Buffalo in the Elmwood District that is currently a small warehouse space. Please forward contact information to followup with. Jan, you can reach the students by email at ap-ubsd2015@buffalo.edu.